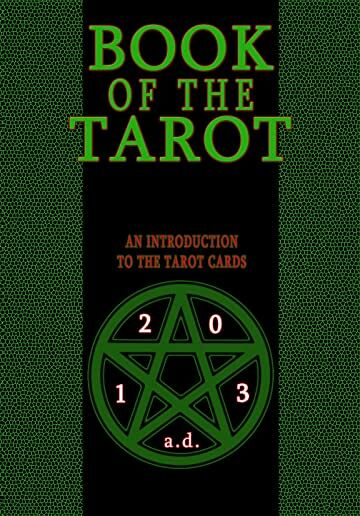 A look at the famous Tarot cards. 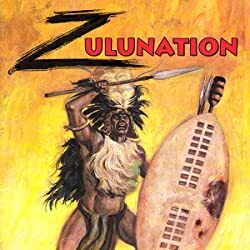 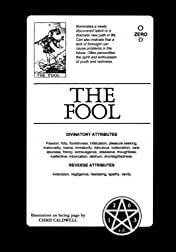 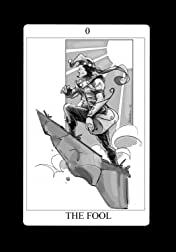 In this overview of the mystical cards, a brief history of the cards is accompanied by an original full page illustration by 22 different comic book artists for the Major Arcana. 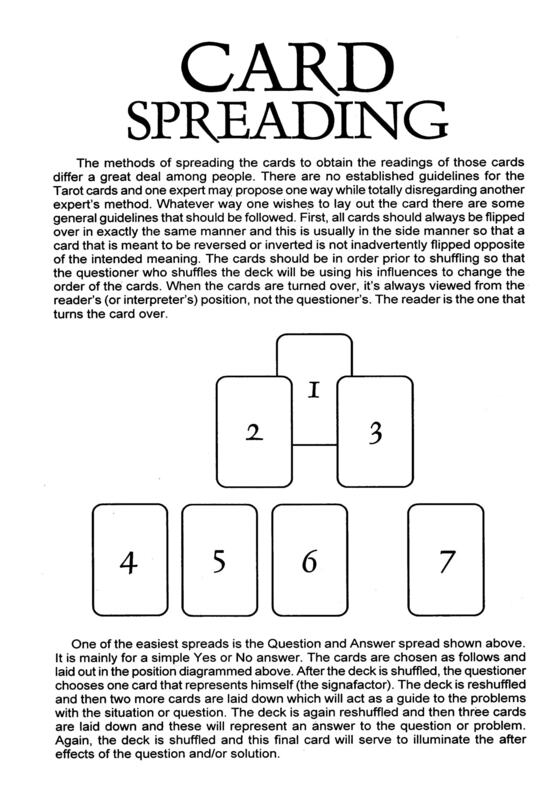 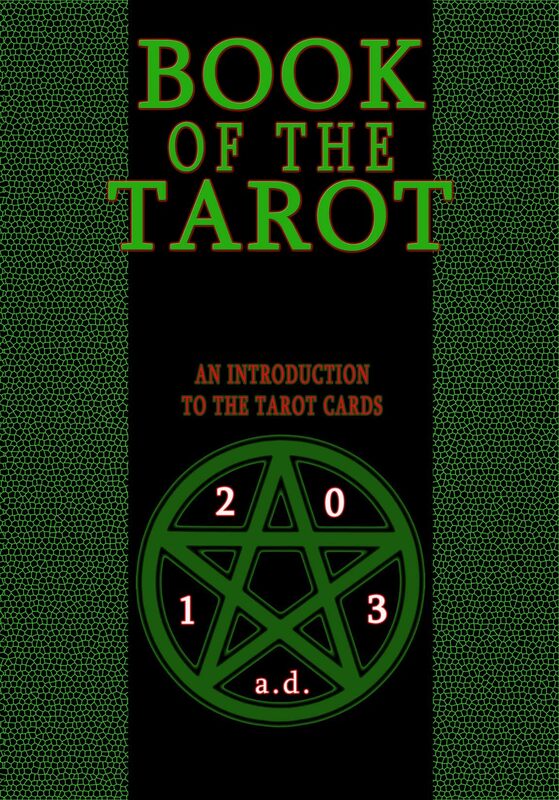 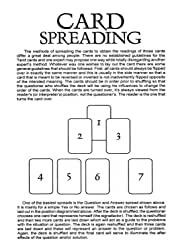 Also included is a summary of the Minor Arcana and an introduction to card spreading. 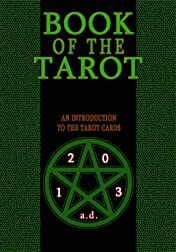 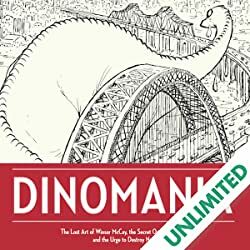 A great primer and introduction for anyone interested in the Tarot cards with unique interpretations of the enchanted cards such as Death, the Moon, Judgement, the Chariot, the Devil, and all of the others.